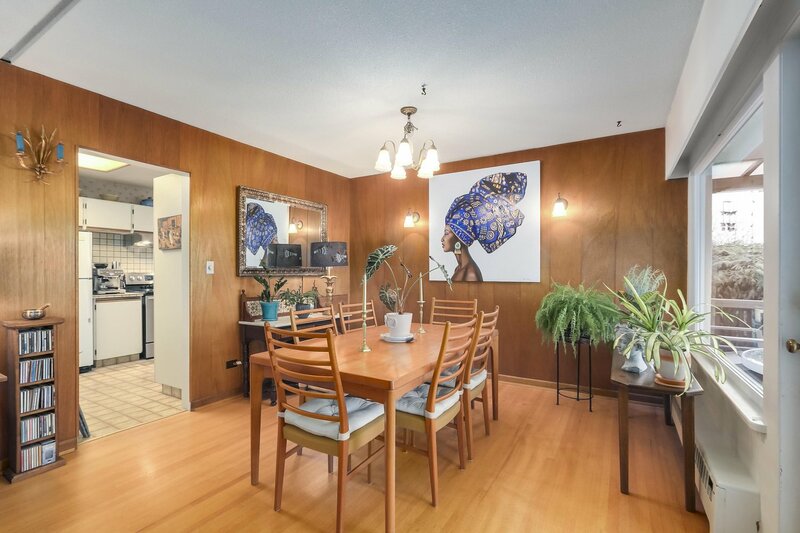 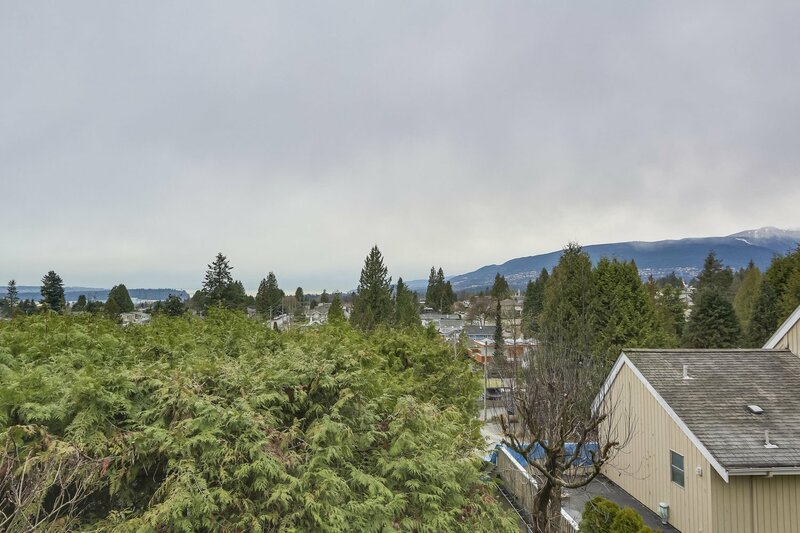 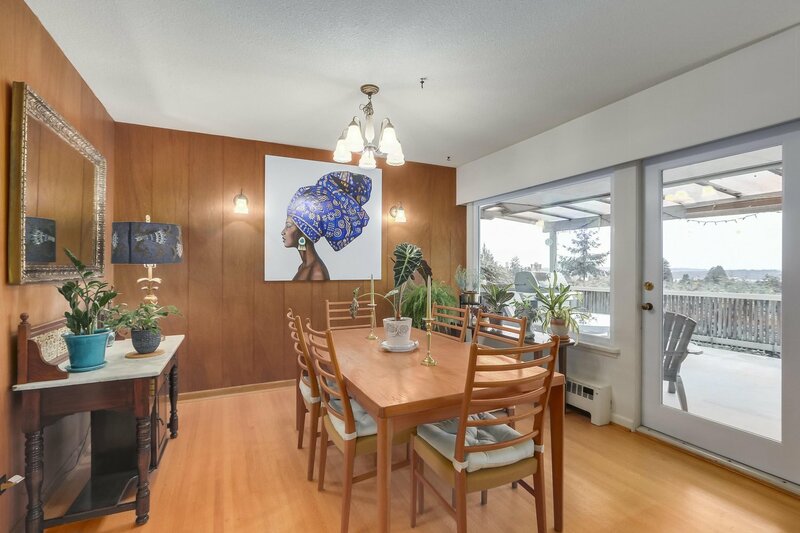  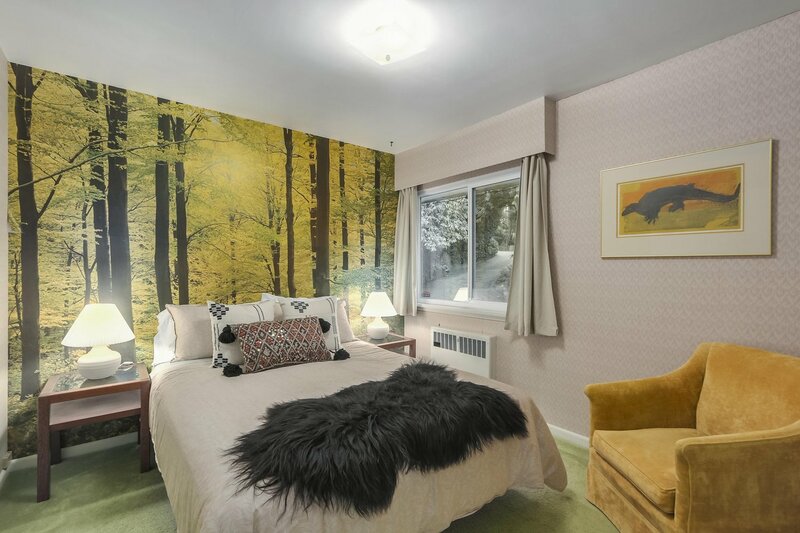 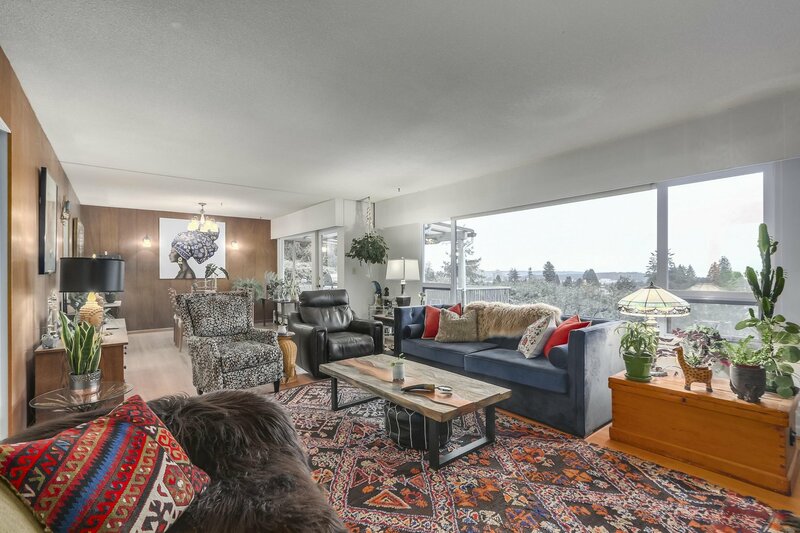 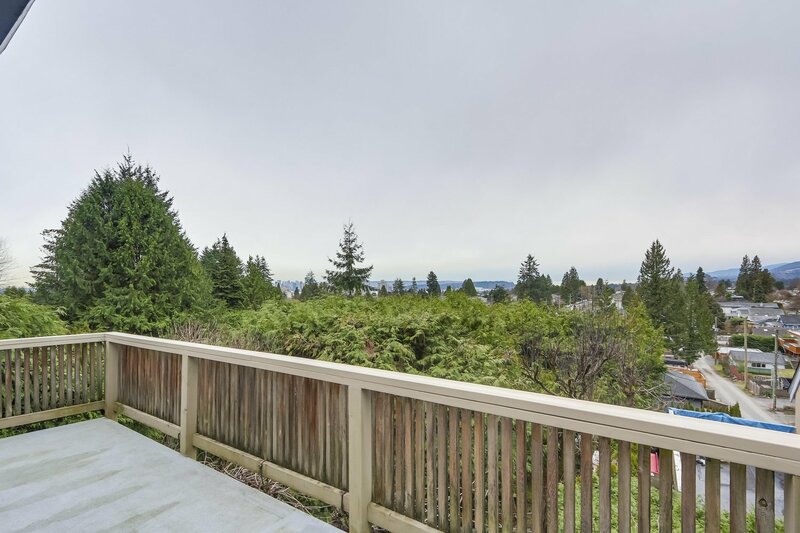 2125 Grand Boulevard, North Vancouver - 5 beds, 2 baths - For Sale | Teresa De Cotiis - Behroyan and Associates Real Estate Services Ltd.
Amazing 180 degree unobstructed Westerly views of the Harbour, Lions Gate Bridge, Lighthouse and Mountains. 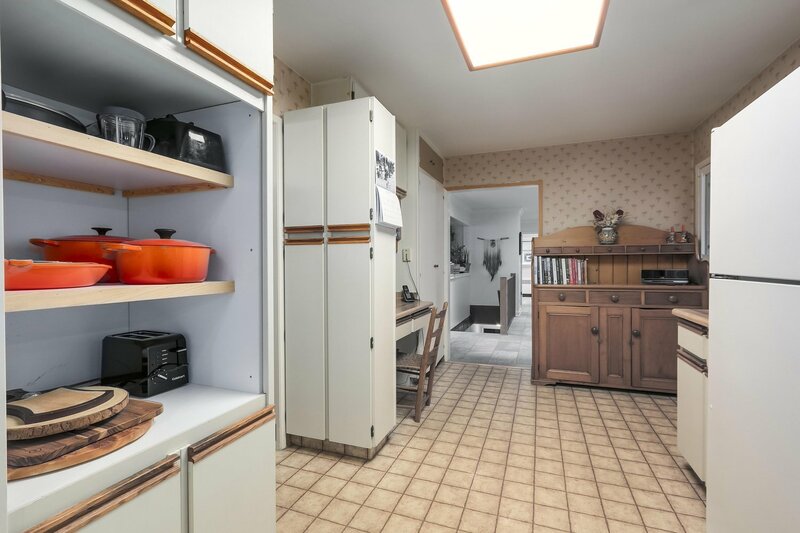 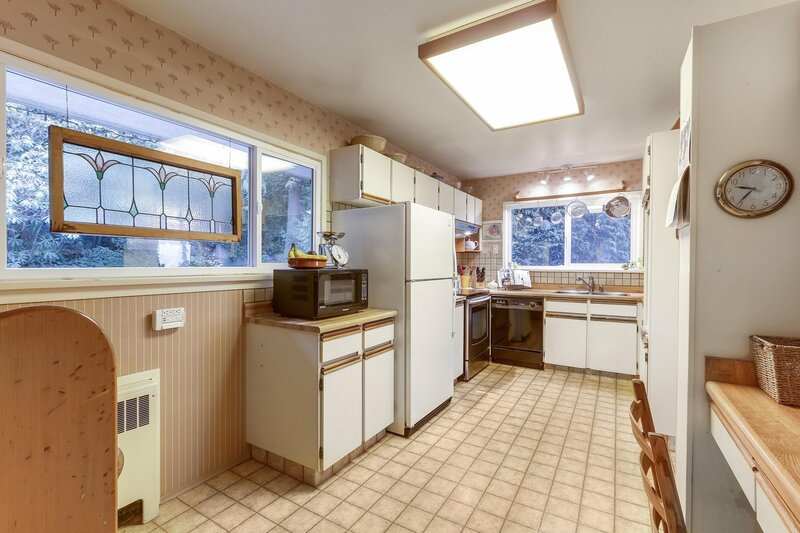 This 5 bedroom, 2 bath, 2,826 sq ft Grand Blvd home sits on a bright 7,841 SqFt Lot. 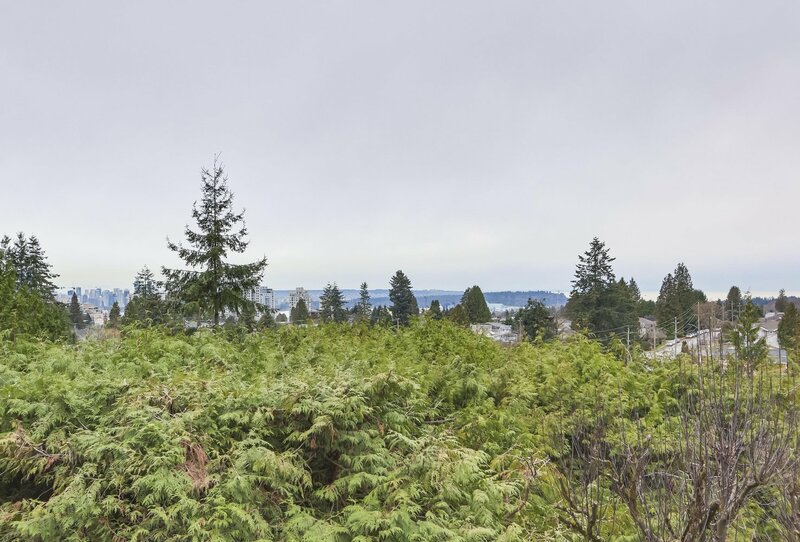 Enjoy peaceful and stunning sunsets from this beautiful quiet forest like setting adjacent to Greenwood Park with lovely biking and walking trails. 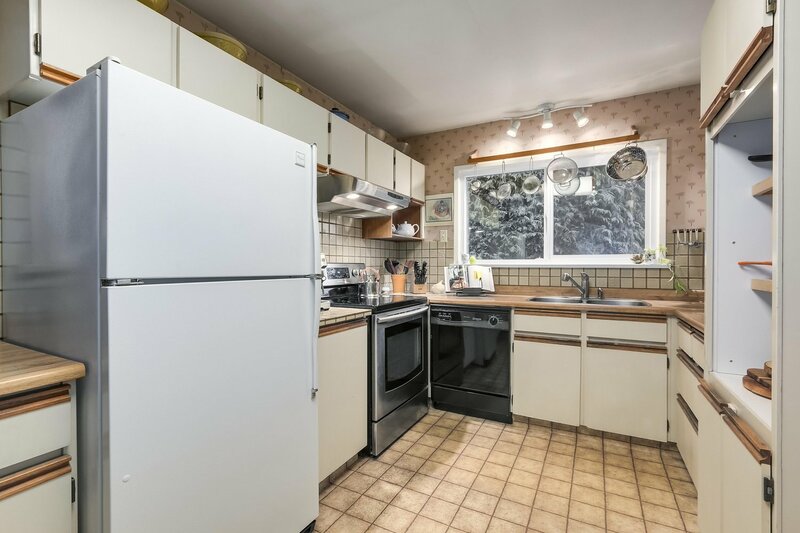 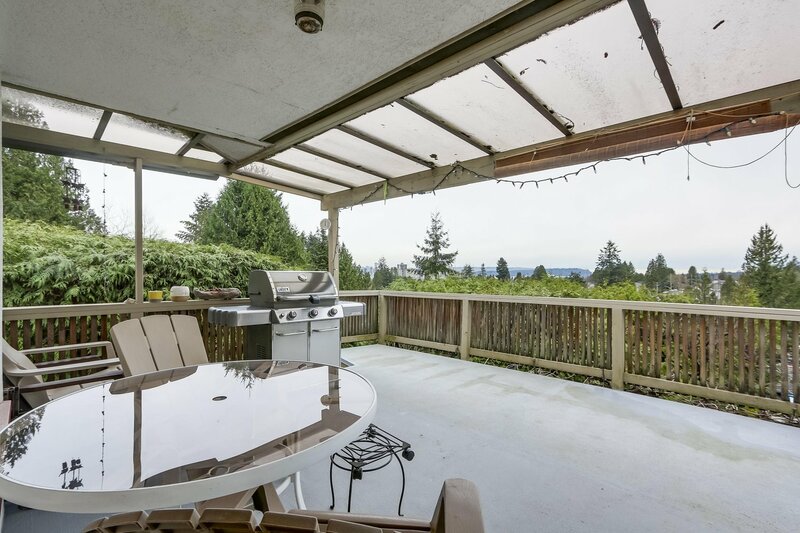 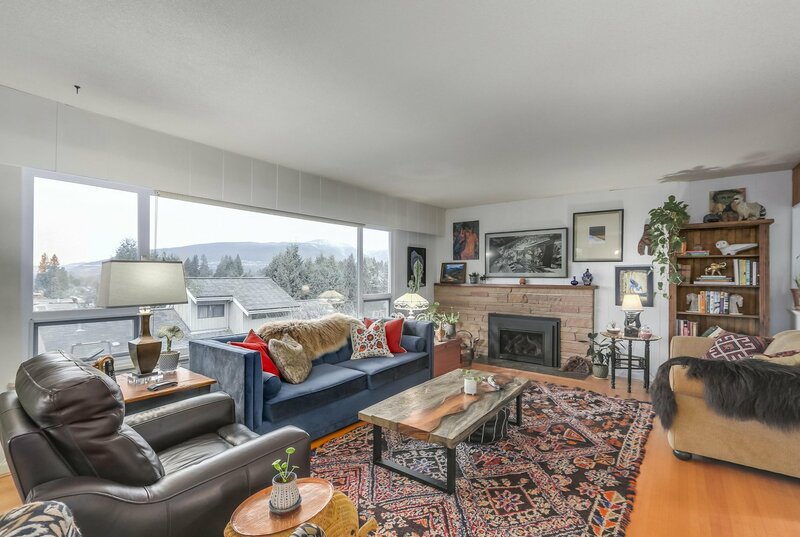 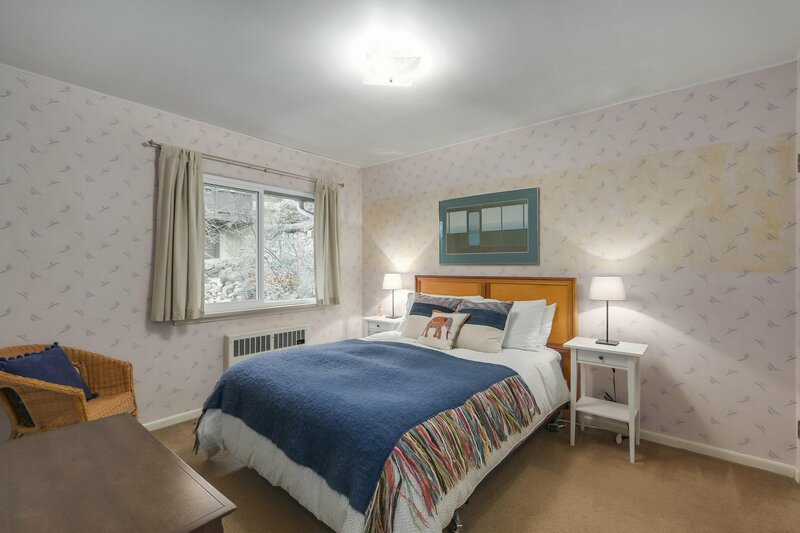 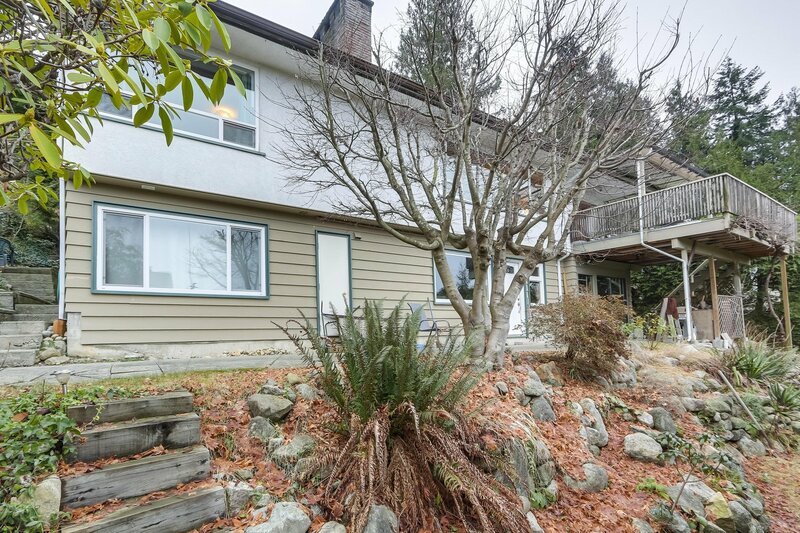 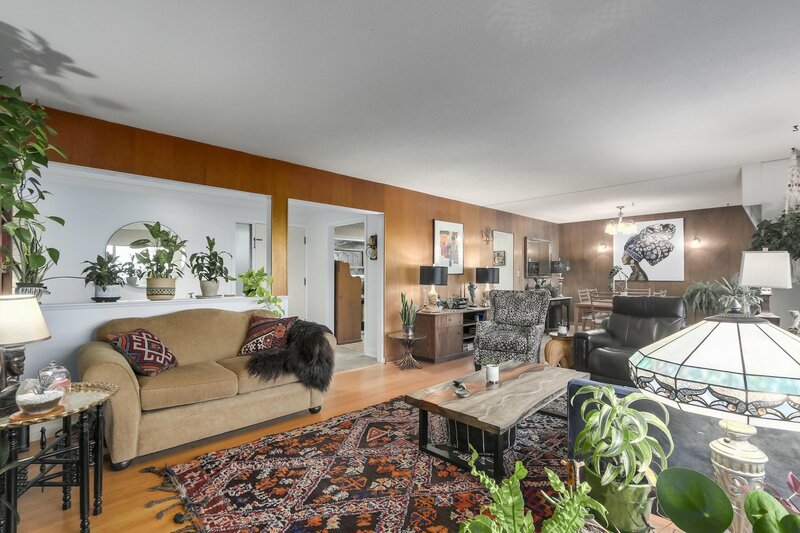 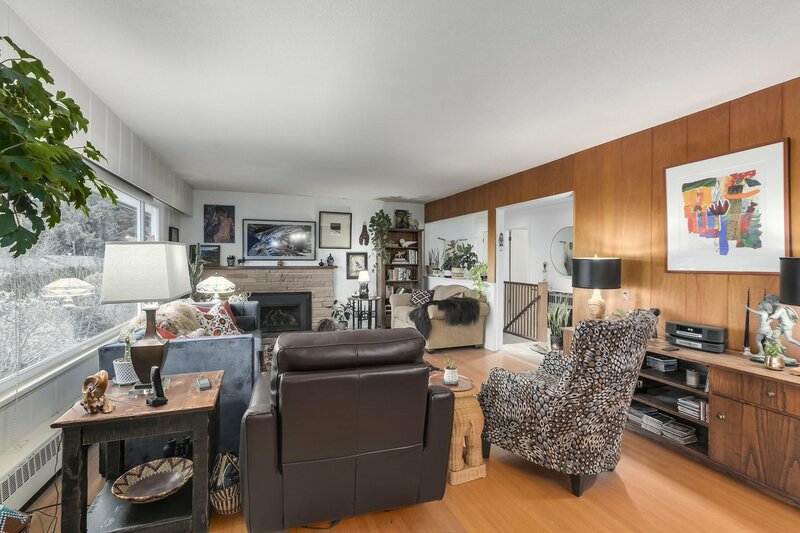 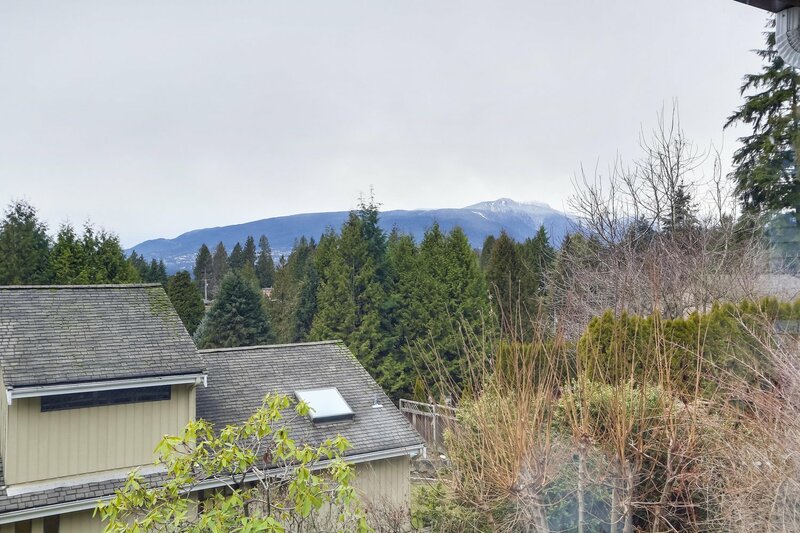 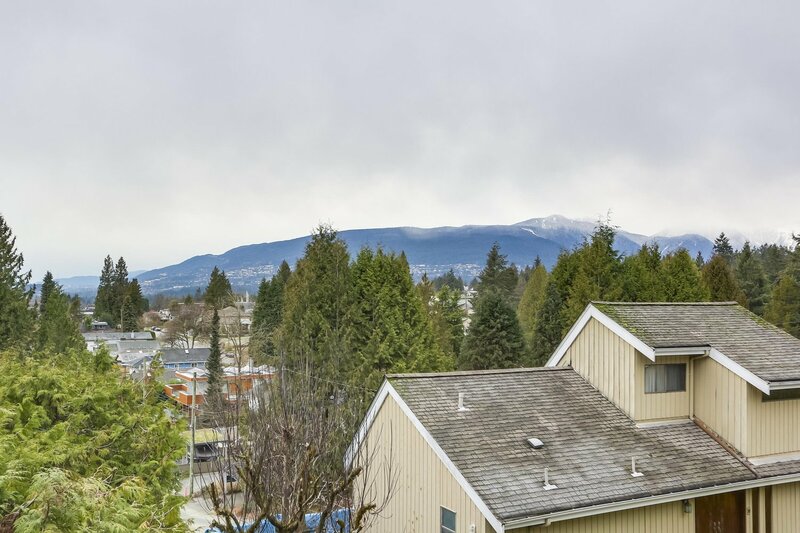 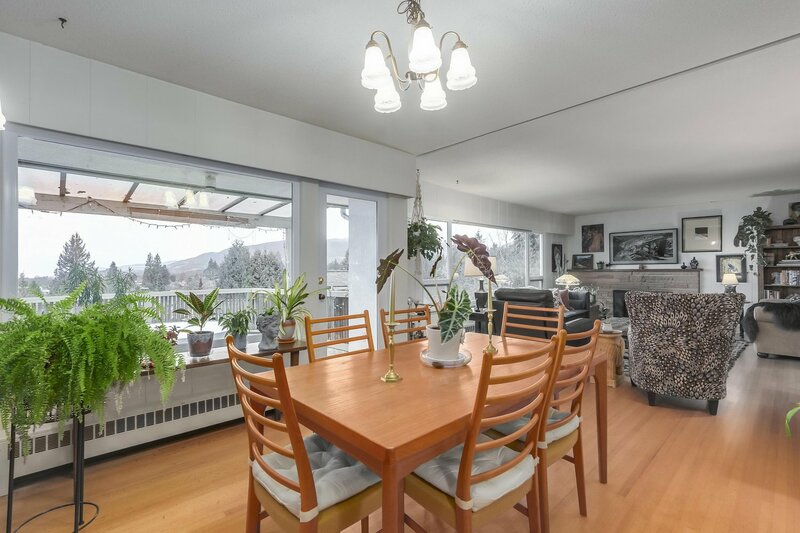 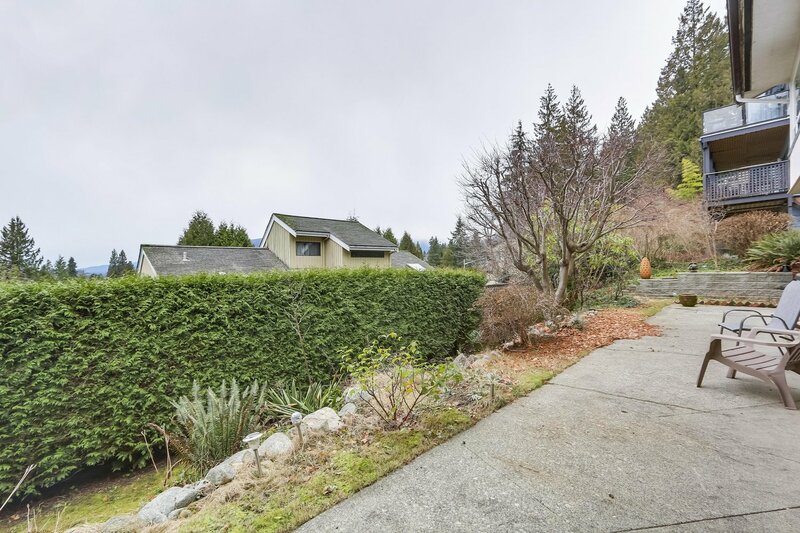 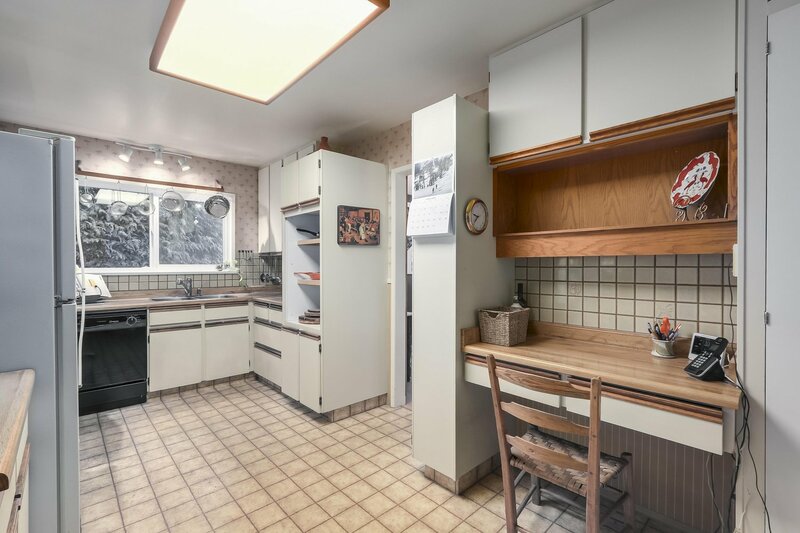 Centrally located between Lonsdale and Lynn Valley with quick access to highway. 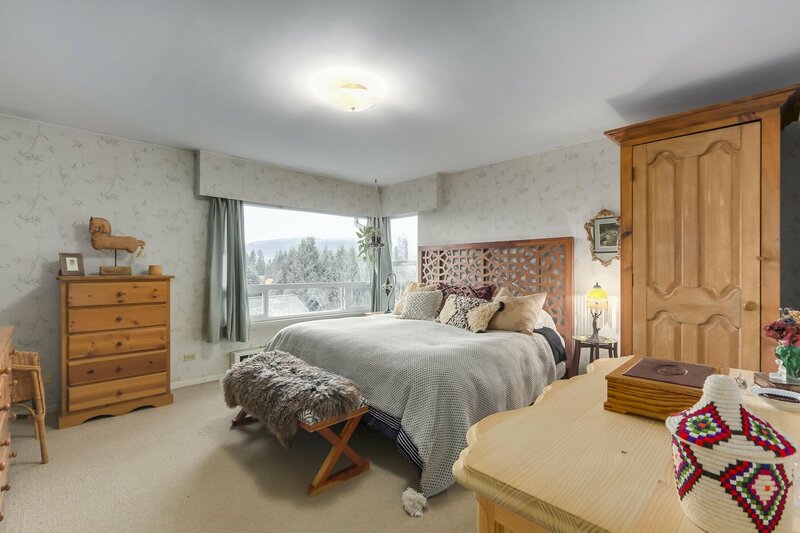 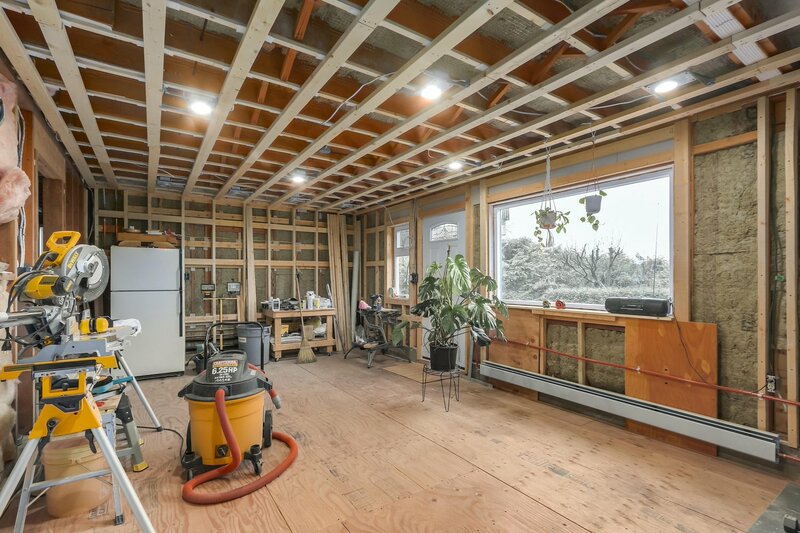 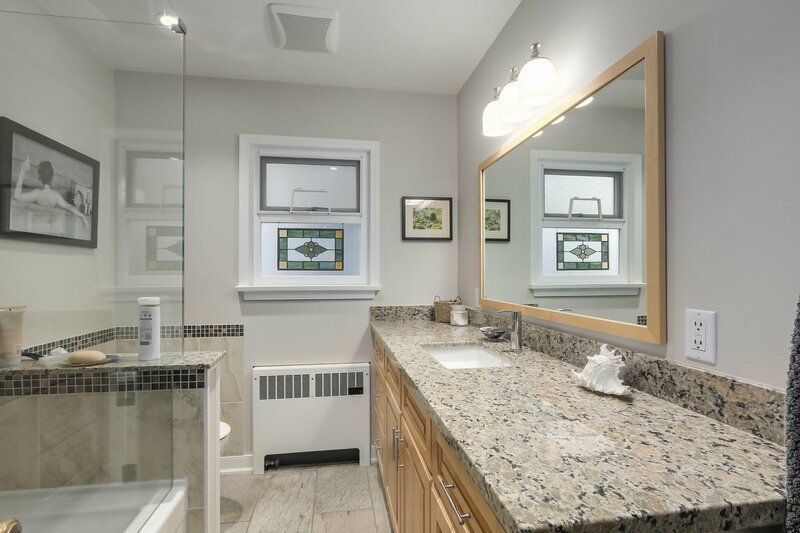 All Updates are permitted and inspected including Mehcanical, On-Demand Hot Water system, Radiant Heating, Gas Fireplaces, Windows, Electrical upgrade to 200 amps with 100 amps dedicated to potential suite with separate entry. 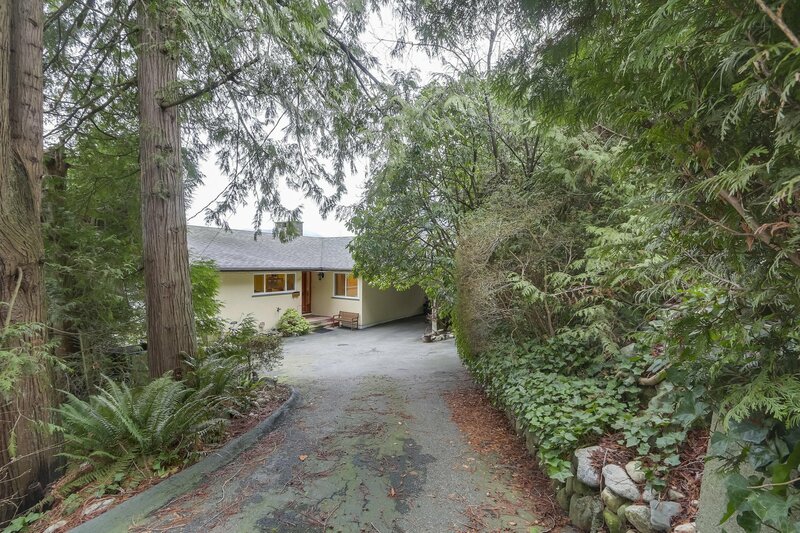 Development opportunity for Coach House off Ridgeway and or add a 2nd Story. 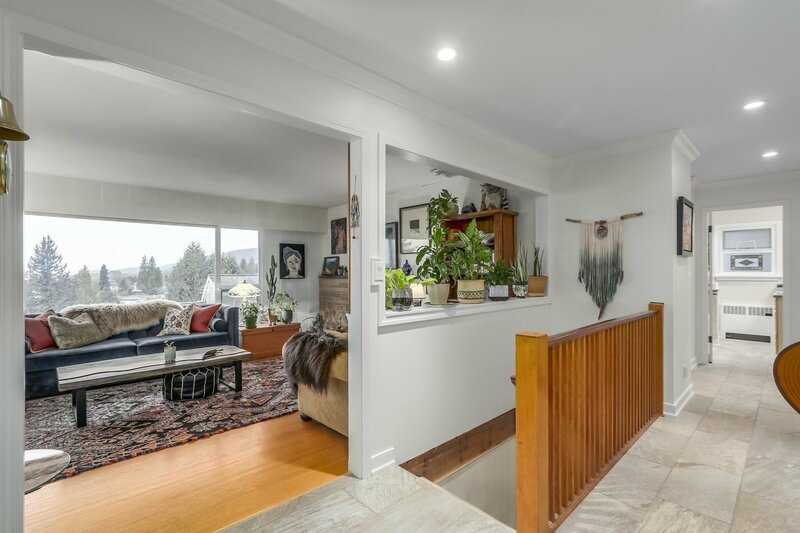 Showing by Appointment only.